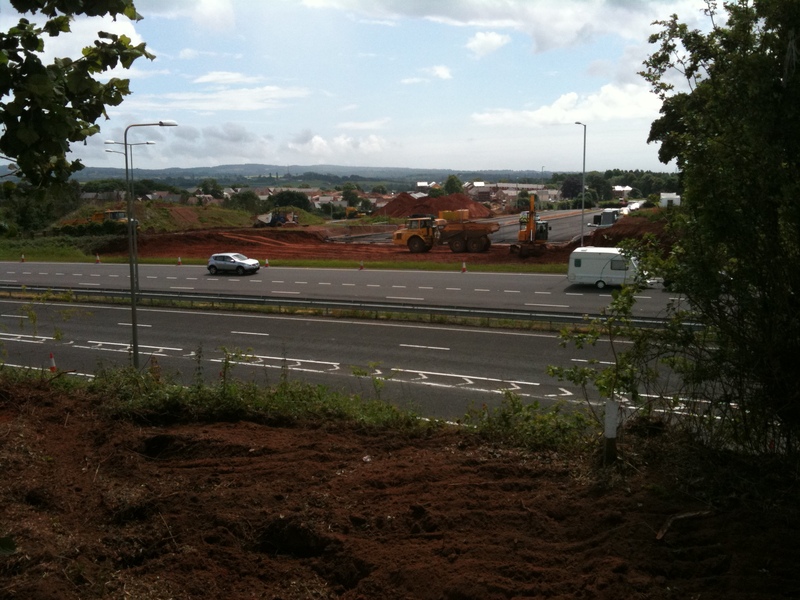 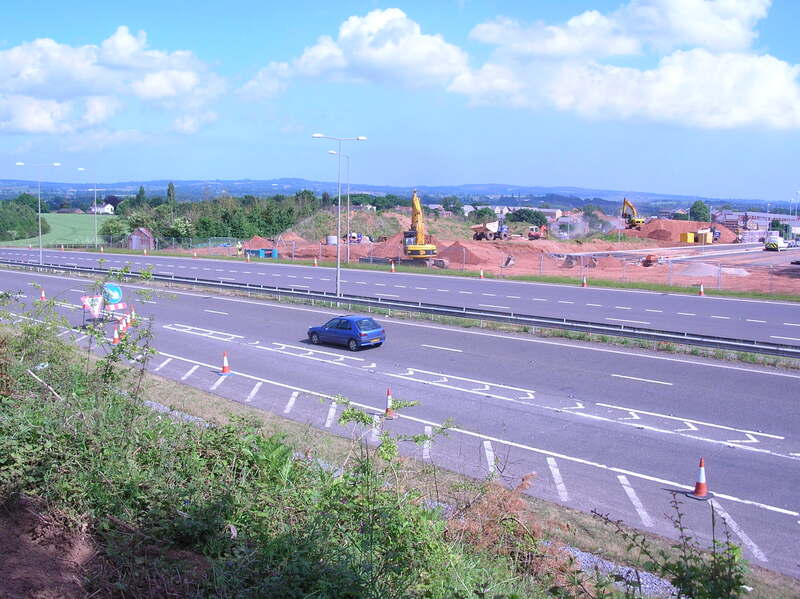 Scheme details: Construction of new link road and improvements/modifications to existing A379 dual carriageway to provide new signal controlled junction. 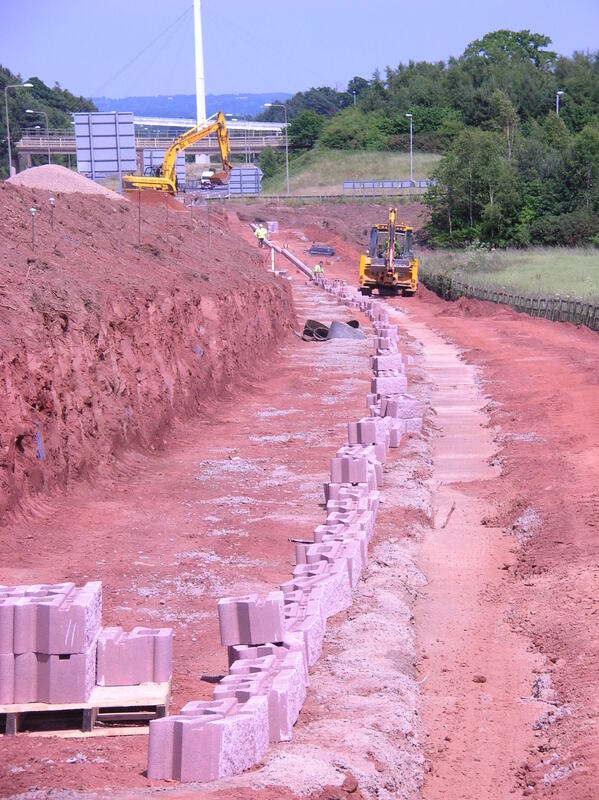 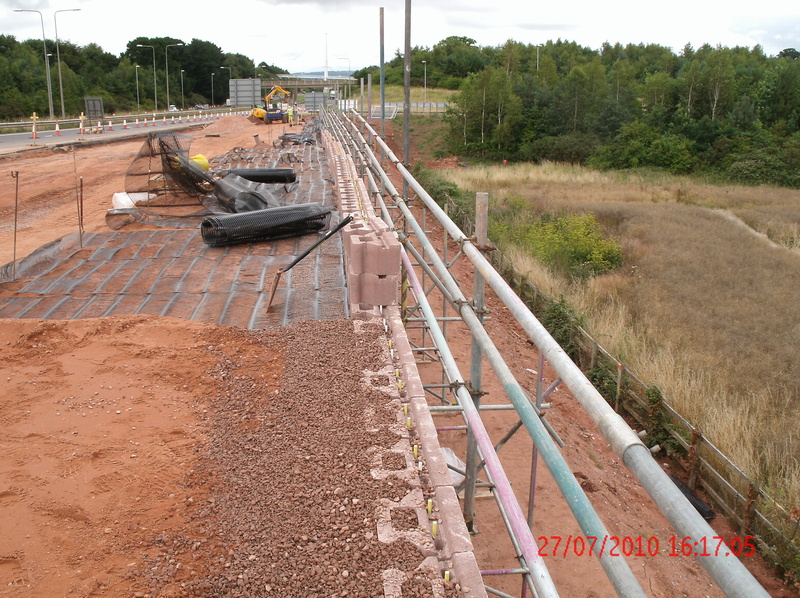 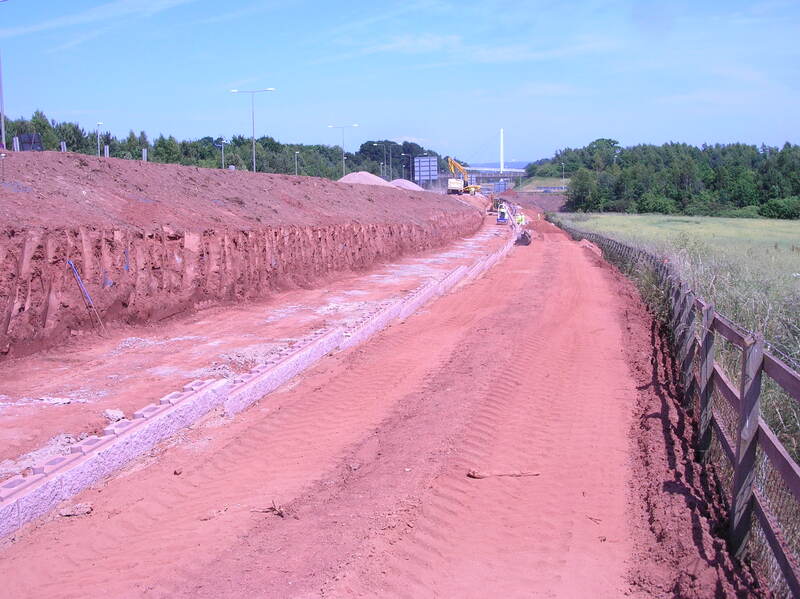 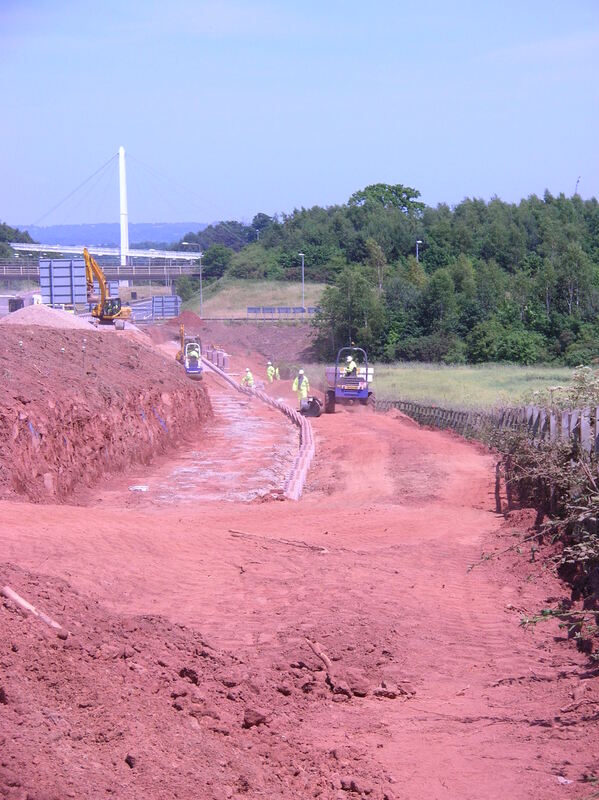 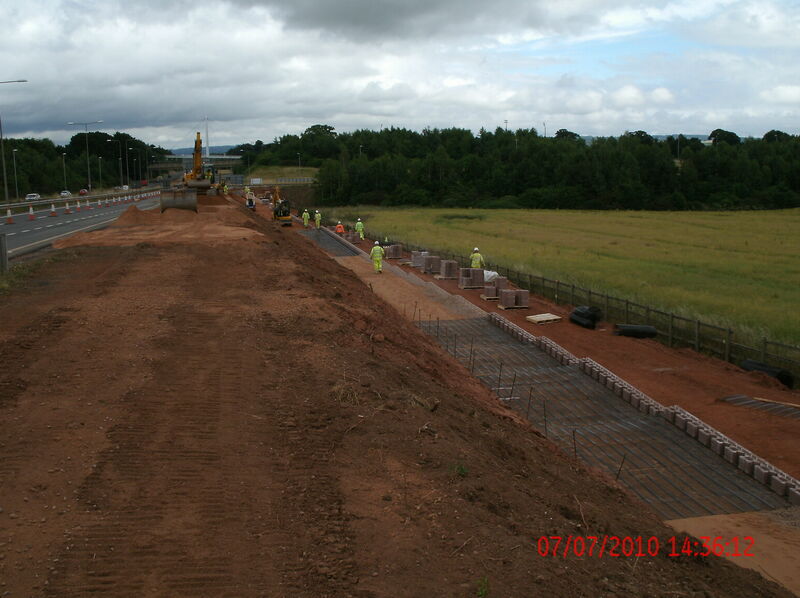 Including: all aspects of carriageway construction, earthworks, drainage & services, large-span pedestrian road bridge, retaining structures, cycleway & footway construction, crash barriers, traffic signal installation, street lighting, signing, line marking, anti-skid surfacing, landscaping, all associated traffic management. 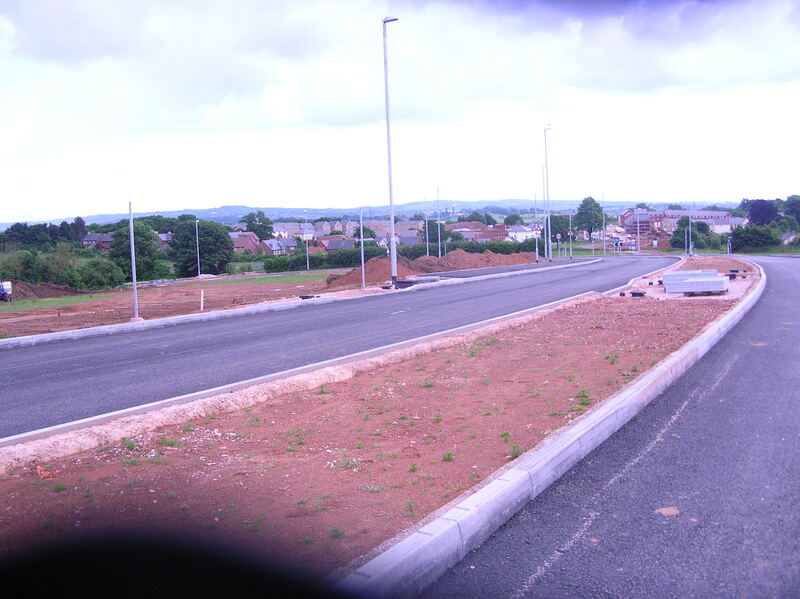 Key Features: Public sector aspect; interfaces with people & vehicles in live carriageway environment ; traffic management; dealing with live o.h & u.g services; programming constraints & phasing. 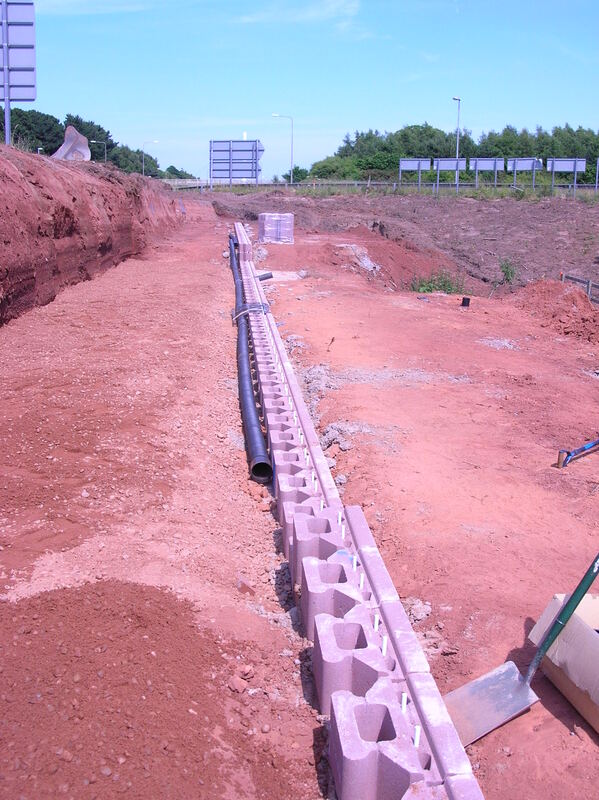 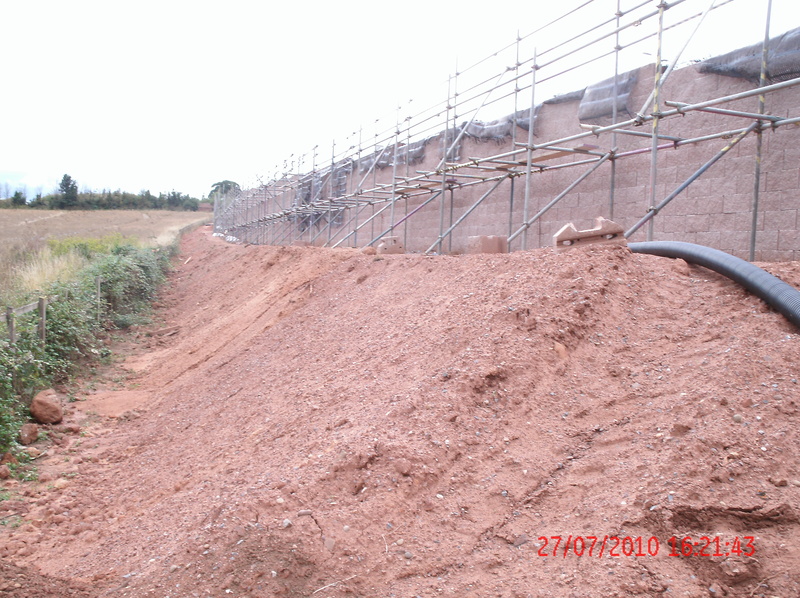 General construction issues: safe systems of work; managing ground conditions & associated shoring; control of manual handling; safe/authorised use of site plant, working to method statement etc.